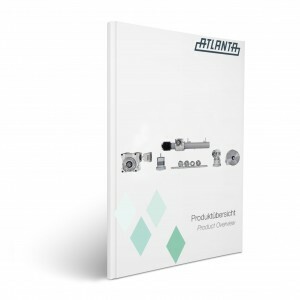 The whole world of ATLANTA products at a glance. 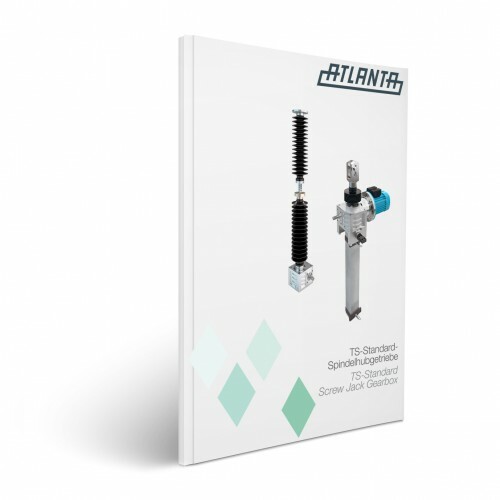 ATLANTA Linear Actuators as linear motion transmissions. 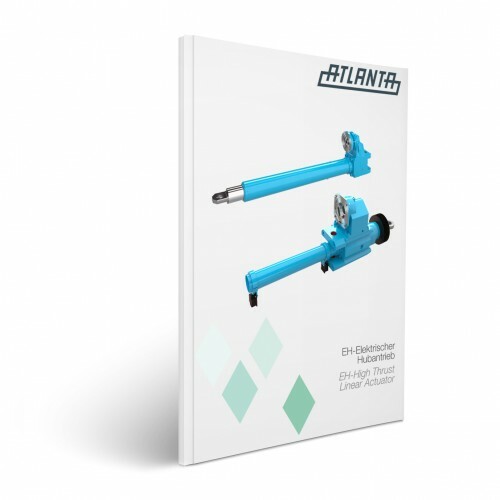 Linear Actuator for use in spindle lifting tables and other lifting equipment. 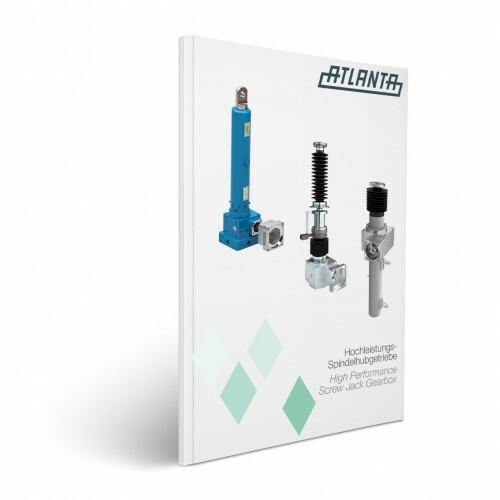 Screw Jack Gearbox for infrequent lifting operations and medium lifting speeds. 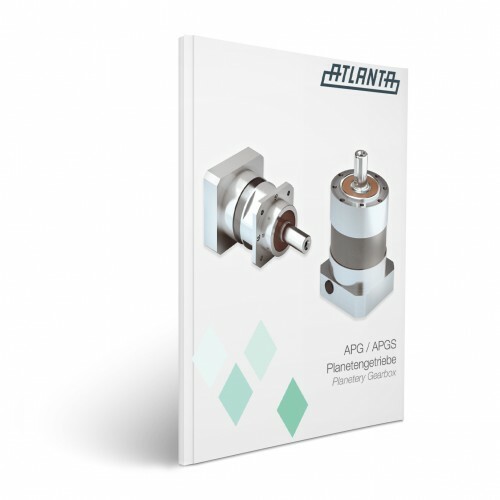 The new planetary gearbox as in-line edition to our series of right-angle gearboxes. 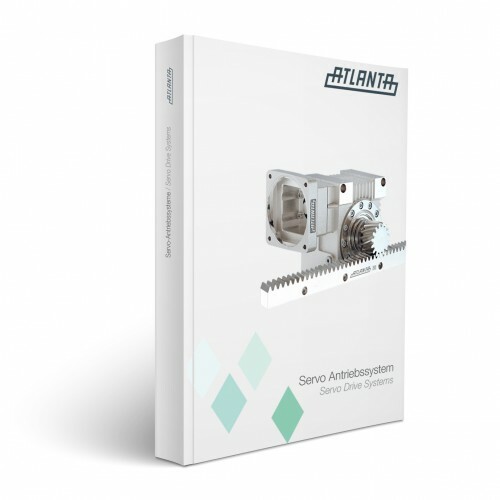 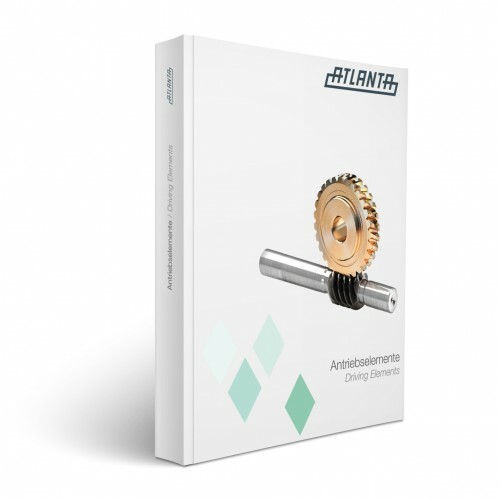 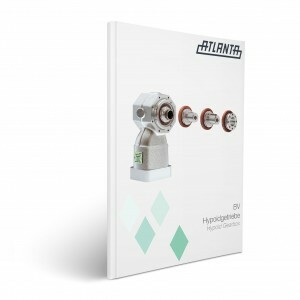 "Over 1000 different versions with only ONE gearbox" - The new ATLANTA Hypoid Gerbox as supplement to our right-angle gearboxes.